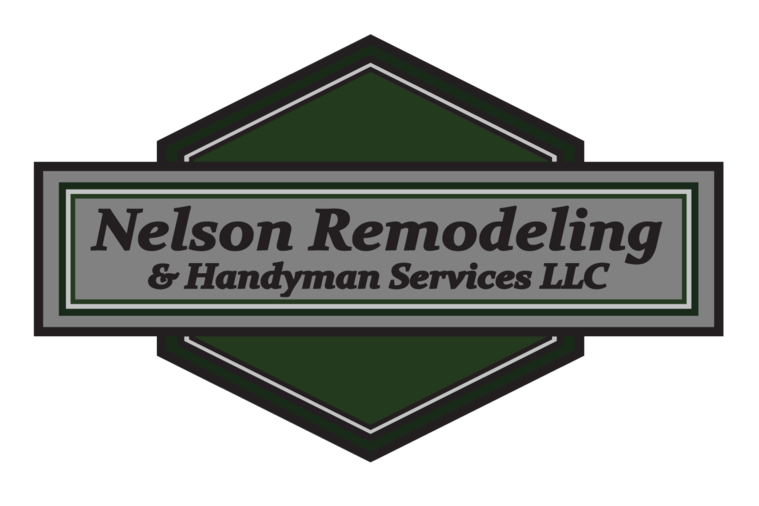 How was your overall experience with Nelson Remodeling? Was your project completed to your expectations? What can Nelson Remodeling improve on? Would you do more business with us if you could pay with a Credit Card? If you are one of our customers, please complete the short survey below to provide feedback to Nelsons Remodeling.